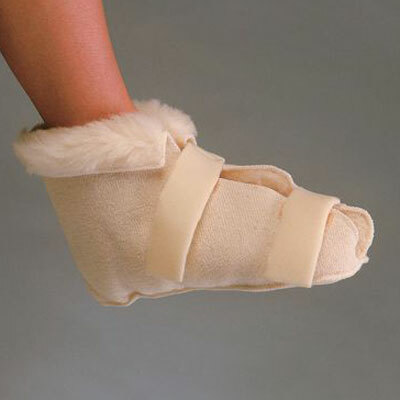 The Fleece Open Slippers Are comfortable slippers made from wool pile, to give comfort and protection to the whole foot. Supplied in pairs. 3 sizes to suit all foot sizes.